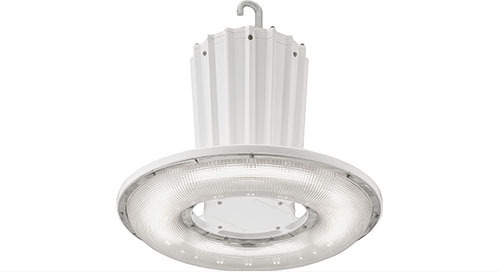 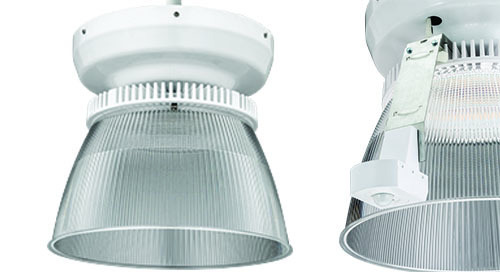 Home » Industrial » JCBL LED High Bay Looking Good with Features to Love! 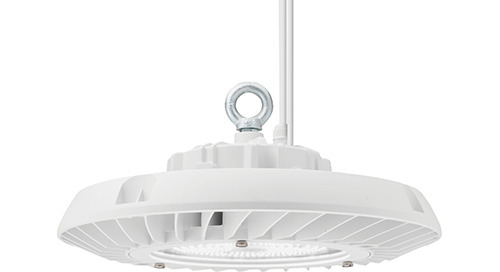 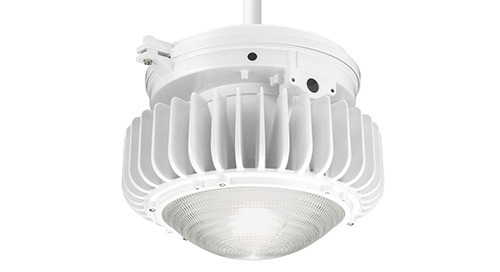 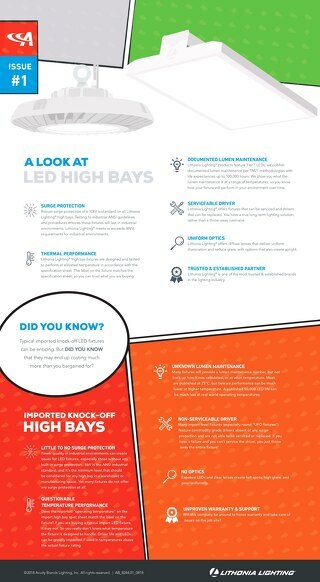 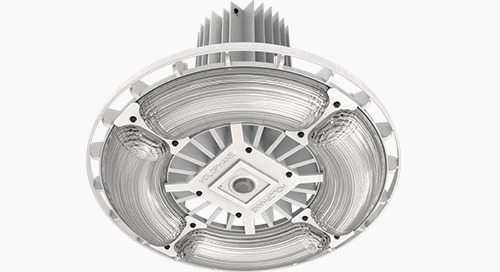 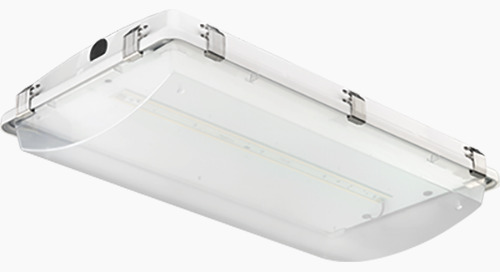 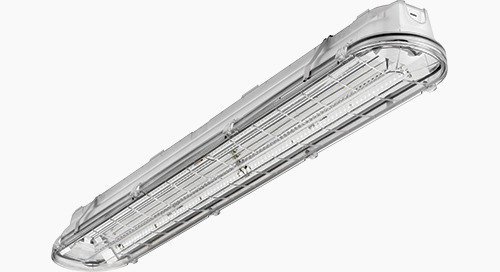 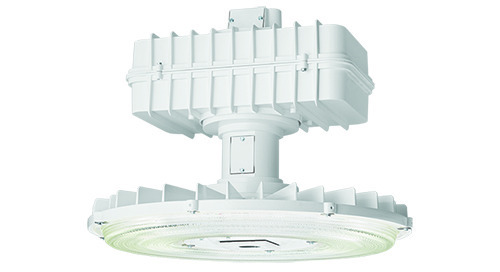 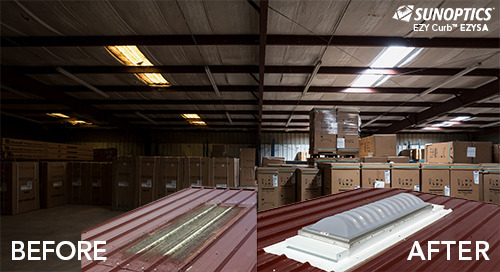 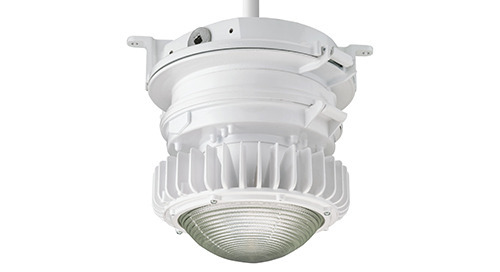 With its round form and versatility, the JCBL LED high bay allows you to maintain a traditional look while taking advantage of advancements in controls technology. 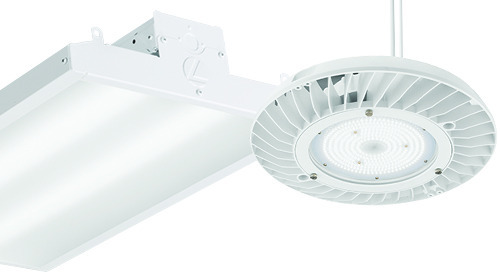 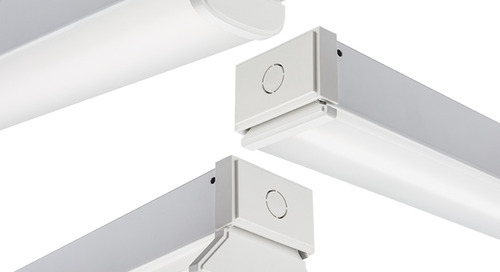 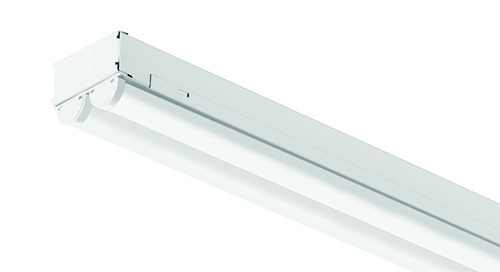 Uplight – Yes, please: Up to 18% uplight creating voluminous and uniform lighting making the space feel brighter. 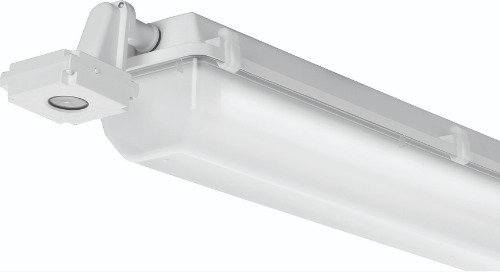 Ideal for gymnasiums, manufacturing, warehousing, etc. 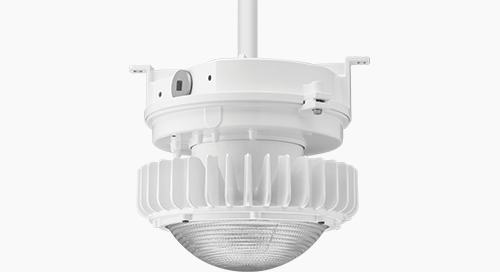 The JCBL round LED high bay has a lot to offer to meet the needs of any application including retail, warehousing, gymnasiums and manufacturing! 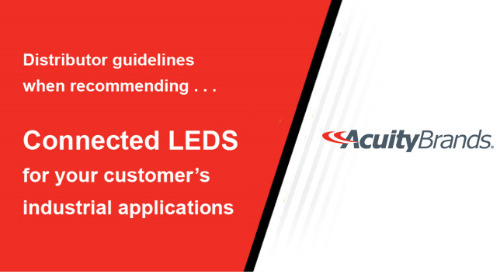 Contact your local Acuity Brands Representative for more information!